Spark workloads are common to Scylla deployments. Spark helps users conduct analytic workloads on top of their transactional data. Utilizing the open source Spark-Cassandra connector, Scylla enables access of Spark to the data. During our recent webinar, ‘Analytics Showtime: Spark Powered by Scylla’ (now available on-demand), there were several questions that we found worthy of additional discussion. Do you recommend deploying Spark nodes on top of Scylla nodes? Resource Utilization. 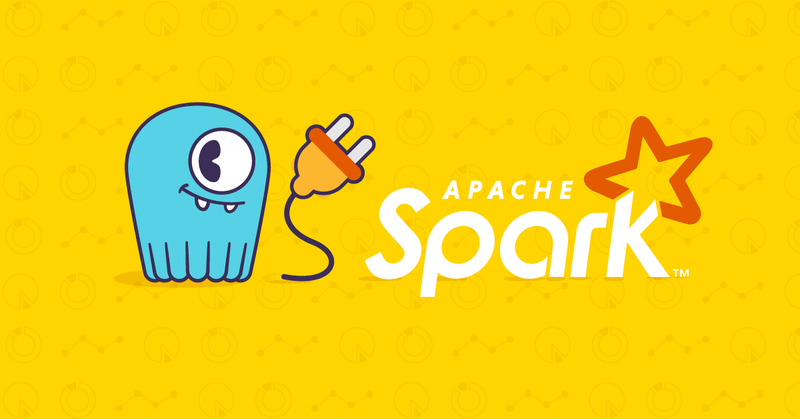 Both Scylla and Spark are resource hungry applications. Co-deploying Scylla and Spark can cause resource depletion and contentions between Scylla and Spark. Dynamic allocations. Scylla in most cases is a static deployment — you deploy a number of nodes as planned for your capacity (throughput and/or latency SLA). Spark jobs, on the other hand, have ad-hoc characteristics. Users can benefit from deploying and decommissioning Spark nodes without accruing money or performance costs. Data locality impact in minimal. Since Scylla hashes the partition keys, the probability of a continuous placement of multiple Scylla partitions that are part of an RDD partition is slim. Without the collocation of data on the same node, users utilize the network to transfer data from the Scylla nodes to the Spark nodes, whether collocating or not collocating the data. What tuning options would you recommend for very high write workloads to Scylla from Spark? The number of connections opened between your Spark executors and Scylla. You can monitor the number of open connections using Scylla’s monitoring solution. If your Spark nodes have enough power and network bandwidth available in your Spark and Scylla instances is 10gb or higher, increase the number of concurrent writes by changing “output.concurrent.writes” from its default of 5. Does Scylla send the data compressed or uncompressed over the network to Spark? We recommend compressing all communication through the Cassandra-spark connector. Users can define the compression algorithm used in the configuration file of the connector. Set “connection.compression” to LZ or Snappy to achieve the desired compression and reduction in network traffic. What does the setting input.split.size_in_mb help with? Does your demo use Spark standalone? Yes, in our demo we are using Spark standalone. In most installations, in which Scylla is involved, we see Spark installed in standalone mode. Miss the webinar or want to see it again? ‘Analytics Showtime: Spark Powered by Scylla’, is available for viewing on-demand. Eyal Gutkind is a solution architect for Scylla. Prior to Scylla Eyal held product management roles at Mirantis and DataStax. Prior to DataStax Eyal spent 12 years with Mellanox Technologies in various engineering management and product marketing roles.Eyal holds a BSc. degree in Electrical and Computer Engineering from Ben Gurion University, Israel and MBA from Fuqua School of Business at Duke University, North Carolina.